The movie, War Room, was powerful in reigniting a movement of prayer across our nation, and around the world. War room prayers are so powerful because they help us to focus on one aspect of a situation or relationship at a time, and to pray fervently for those. They help us to pray specifically, rather than generally. Prayer is such a vital part of our walk with the Lord, and it’s a spiritual discipline that we know to be extremely important. I’ve shared war room prayers for our children, Scriptures for your war room wall, and prayers for our nation. 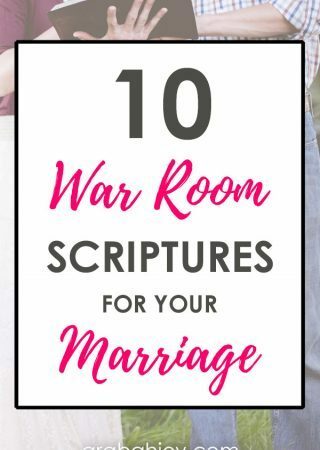 One common request I get, though, is for war room Scriptures to pray for your marriage. 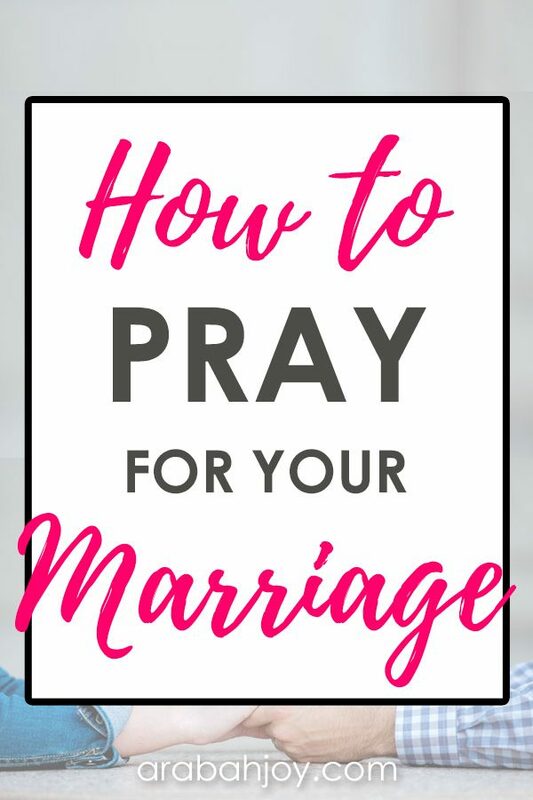 Marriage is such a sacred relationship in God’s eyes, and it stands to reason that we need to cover this relationship with much prayer. So often, though, we can take this relationship for granted, believing that our spouse will always be there. However, with the divorce rate so high, it’s clear marriage is not what it used to be. 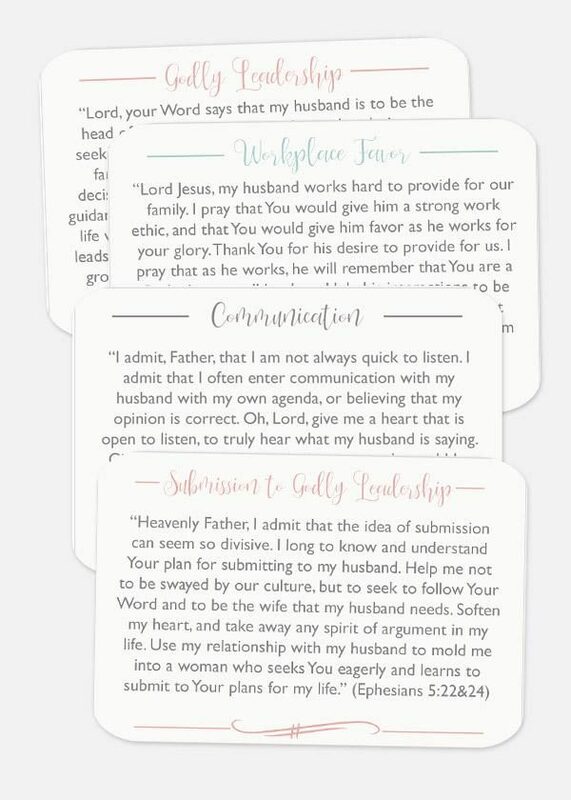 With that in mind, I’m reminded of how important it is to pray for our marriages. Let’s join together in asking the Lord to strengthen these relationships. Let’s pray fervently for our spouses, and ask the Lord to protect and strengthen our marriage relationships. 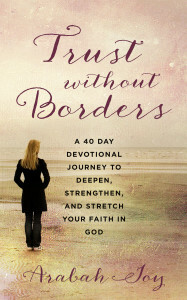 Below you’ll find 10 prayer points with Bible verses, and a short prayer to go with each point. Based on Ephesians 5:23, pray that your husband is strengthened and encouraged to be the head of your home. Ephesians 5:22 and 24 tell us that we as wives are to submit to our husband as to the Lord. 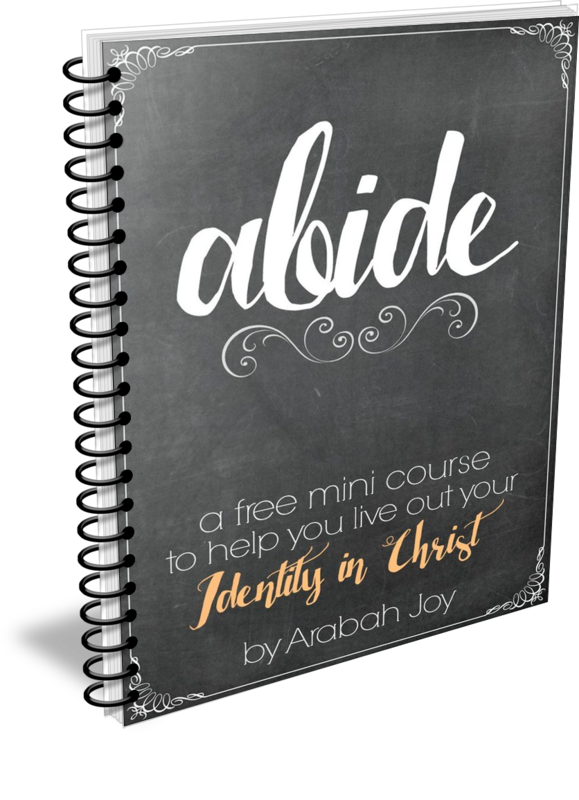 No, it’s not the most popular word in our culture today; but it’s in scripture. Deuteronomy 4:29 and Matthew 6:33 remind us of the importance of seeking the Lord as individuals. In I Corinthians 7:3-4, Paul tells us how important the marriage bed is in a Christian marriage. James 1:19-20 give us a very clear overview of the importance of communication with others. Based on Ecclesiastes 4:9-10a reminds us that we are in this together. Colossians 3:13 encourages us to bear with each other and Psalm 103:12 gives us a beautiful example of God’s forgiveness. I Thessalonians 4:3-6 gives us guidelines and boundaries to protect against temptation. 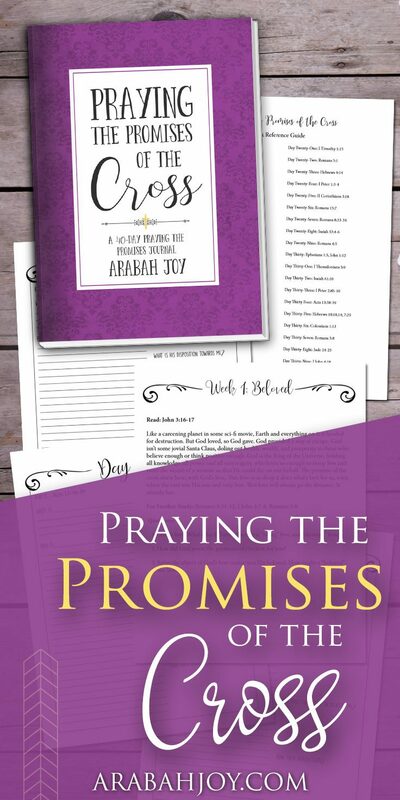 While both you and your spouse may work outside the home, this prayer is geared towards praying for your husband. Please feel free to tailor it to your own situation. Based on I Corinthians 10:31, pray that your husband does everything for the glory of God. Genesis 2:24 is a reminder that we are to leave our families of birth and cleave to our spouse. 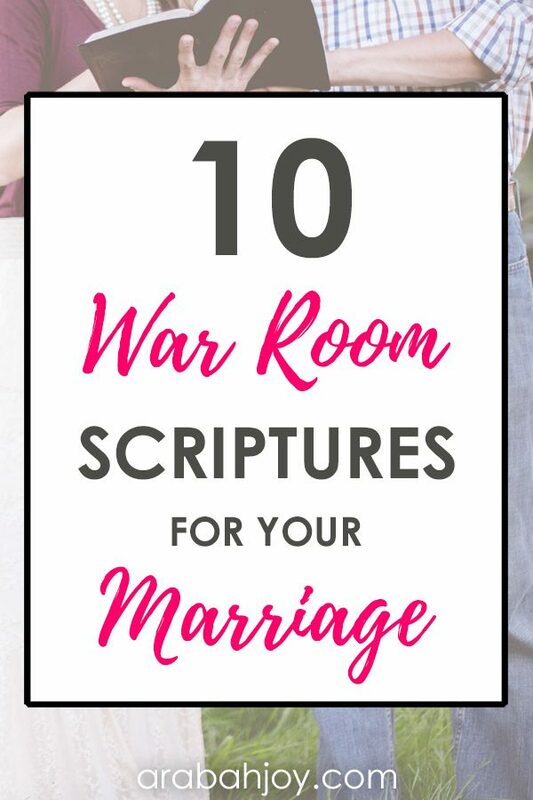 There you have it, 10 war room Scriptures to pray over your marriage. 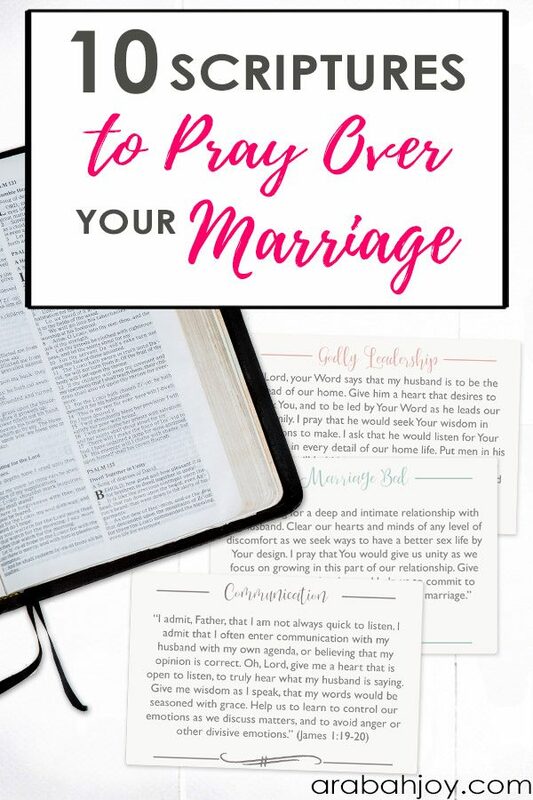 Prayer is such a vital part of a strong and healthy marriage. 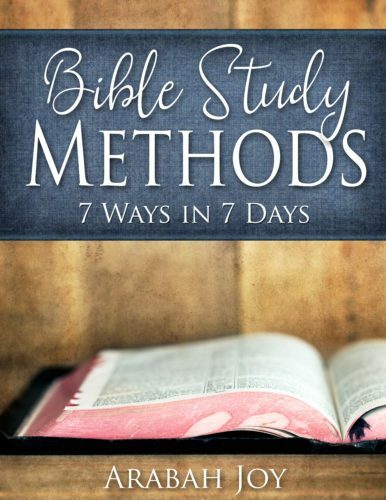 Taking just a few minutes right now to jot down the Scripture references and write out the verses is a great way to start praying for your marriage… starting today! 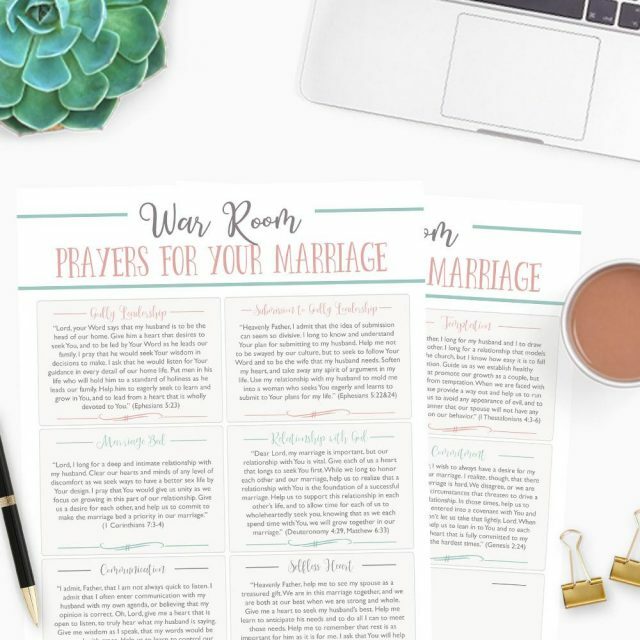 Click the image below to get the prayer cards with these war room Scriptures to pray for your marriage!